So yesterday I was doing a step challenge. When I wrote my blog I had 30,000 steps. I really thought that was the most I was going to do. It was a lot. I finished with 40,000 steps. Talk about tired today lol. I did get in my regular steps in today. I think today’s 10,000 was harder than yesterday’s 40,000. 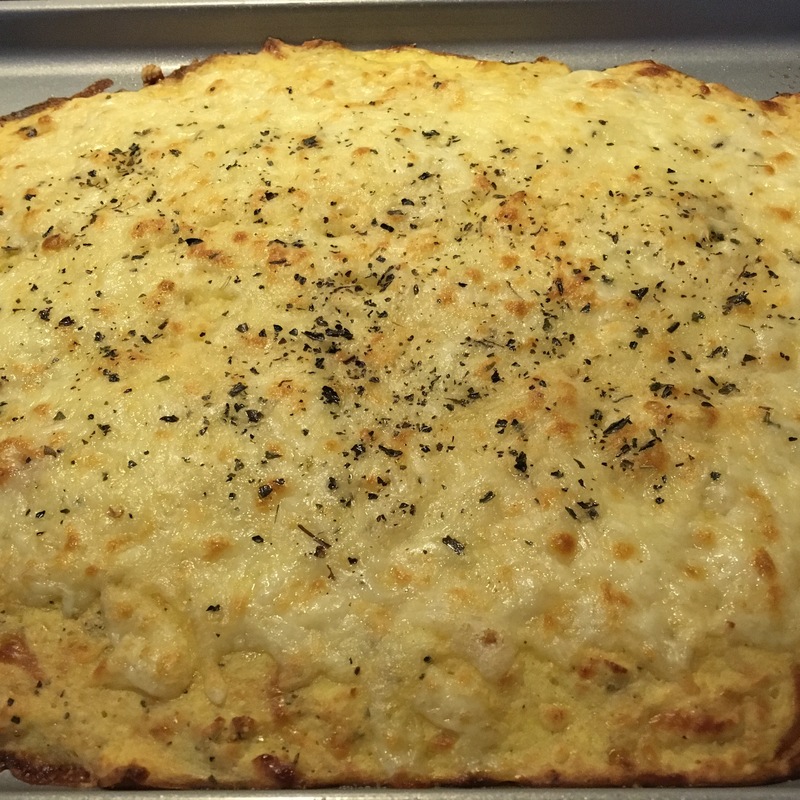 Today I made cauliflower breadsticks. I thought they were great. My youngest liked them too. My son ,not so much. They were a little soft but I think it’s because I used frozen cauliflower instead of fresh. You can find this recipe on Pinterest. That is where I find a lot of ideas. I did my workout out video today. It was hard but I tried. Some moves I absolutely can’t do because my body just can’t move like that. I did try and that’s what counts. I would love to hear any exercise ideas or recipes you would like to share!